Sandcastle Building Tips for Everyone! Want to know how to build a sandcastle? Let me share some fun sandcastle building tips for everyone! 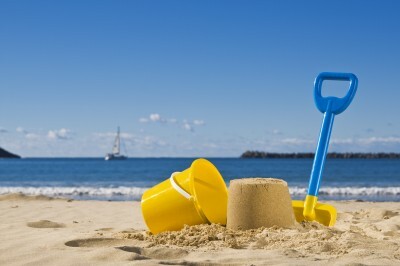 Whether young or older, everyone can have fun at the beach when they build a sandcastle! 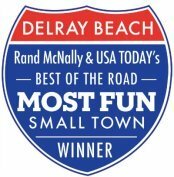 But first, did you know that Delray Beach in Delray Beach, Florida is rated the #2 best sandcastle beach in Florida? 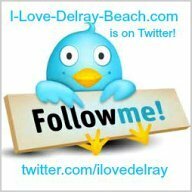 Delray Beach is the #2 best sandcastle building beach according to Fodor's Travel. 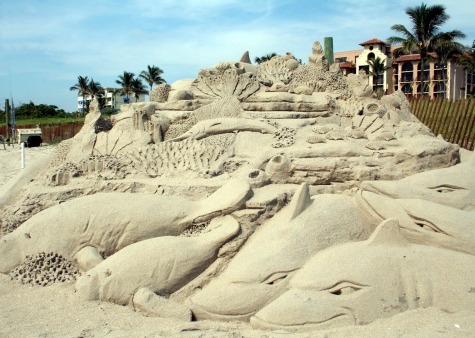 Every year Delray Beach has a sandcastle building contest on the morning of the Fourth of July celebrations. Here's two beautiful sandcastles that I captured one year as I enjoyed strolling the beach after one of the sandcastle contests. 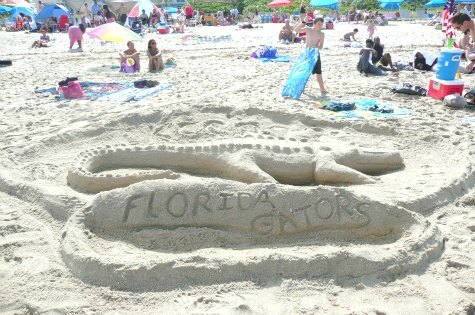 The elaborate sandcastles are made right on the beach and they truly are a piece of art work to enjoy! 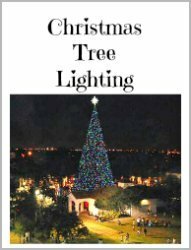 This is right near the Fourth of July celebrations, so it gives everyone the opportunity to stroll the beach and view the sandcastles, at the same time. 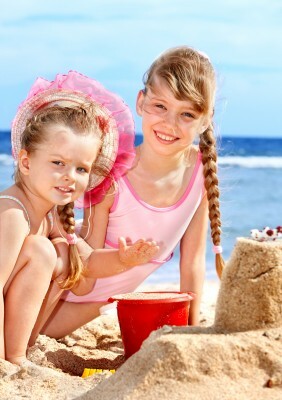 Kids and sandcastles go together like peanut butter and jelly! Kids just love to make sandcastles. Kids just love to make sandcastles. And, what's even better is it's totally free beach fun for kids. As long as you bring the right sandcastle building supplies (No worries, I'll help you with that below) your kids should be able to entertain themselves for hours at the beach...while you relax! Kids, sandcastles, sand, the beach, you get to relax and the kids get to get excited and exert energy, and it's all free! 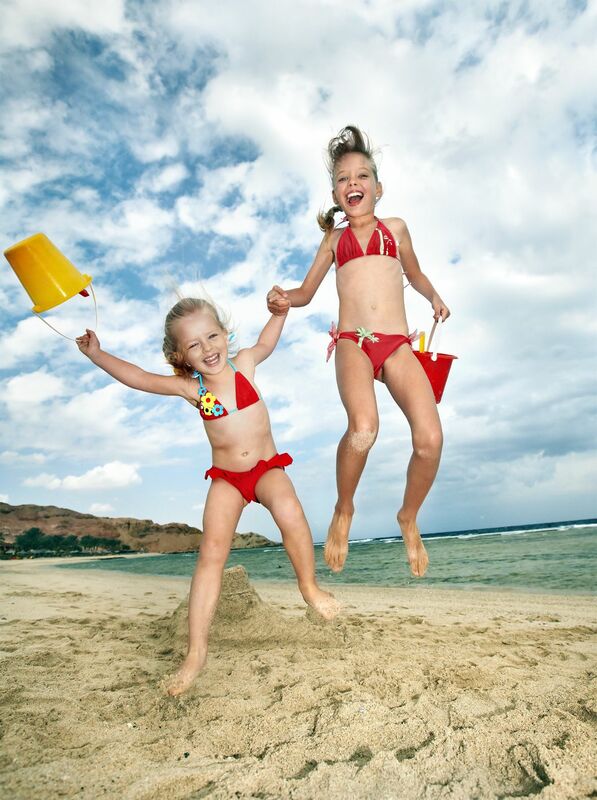 Beach-fun for kids isn’t just about the sand and the waves. No way! There’s a lot more beach-fun kids can have and they can learn something all at the same time! Like, how about learning how to make a sandcastle! And even better, sandcastle building is something that every age can participate in – even the adults! Sandcastle building really can be the ultimate family beach fun at any beach in the world! Make Your Sandcastle Building a Science Project! With the help of information from NASA, I’ve created some fun scientific facts about science and the physics of sandcastles. Check it out! Check it out here where you can learn how to make sandcastle building an educational adventure! These sandcastle building tips will be sure to help you with your sandcastle building adventure! Easy and fun, learn how to make a sandcastle! Click the link and dig in and start learning! 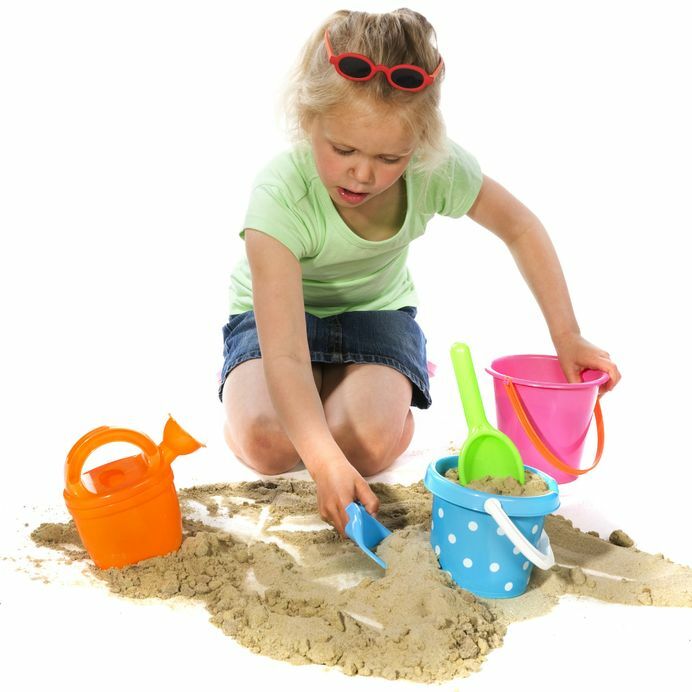 Use this handy-dandy sandcastle tool list as a check-off list to pack your bag of sandcastle building tools to take to the beach. No need to spend lots of money to make your sandcastle building kit. Most of the items can be found right in your very own kitchen. All you have to do is simply take them to the beach with you! Download your free Sandcastle Building Tool list right here! This downloads in a PDF format. You must have a PDF reader installed in order to read this and download this. 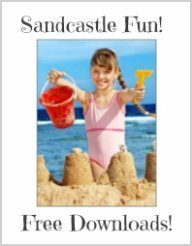 Learn over 100 words and definitions all about sand and castles. It's a great learning tool and a fun way for your kids to learn about sandcastles! I hope you enjoy it! 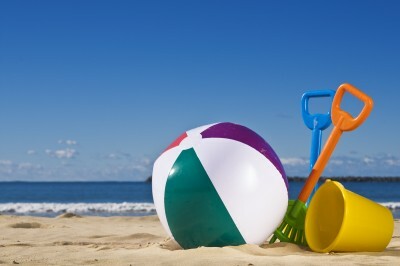 Download your free Sand and Castle Terminology list! This downloads in a PDF format. Now that you have all your sandcastle building tools and knowledge, it's time to go build some sandcastles of your own! Have you signed up for my free eNewsletter? 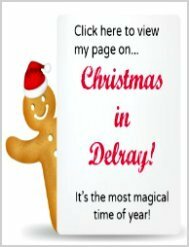 Christmas is a magical time of year in Delray Beach, Florida! The energy in the air is so magical it is literally palpable! If you've never been to Delray Beach, Florida, USA to see our magical 100-foot Christmas tree and the magic that surrounds our downtown, please check out my Christmas in Delray page.